This year’s All-over-IP Keynote Arena is delighted to welcome Dr. Uwe Iben, Head of Research and Technology Office, Russia bei Robert Bosch GmbH. All-over-IP Business Forum takes place for 11th time this year on November 21-23, 2018 in Moscow. In every sphere, Bosch is working towards a connected world. A world that opens up possibilities no one could ever have imagined. It is critical to go beyond building connected devices though and build connections with real benefit. At All-over-IP 2018, Dr. Uwe Iben will address the Russian market and IP industry with his visionary keynote 'Going Digital – What It Really Means'. Join the show with your own keynote session to educate the local market on the Next Big Thing! Complimentarily brand awareness and digital marketing services will make your participation even more valuable for your business. Fill in the form to apply online: https://www.all-over-ip.ru/en/global-speakers. 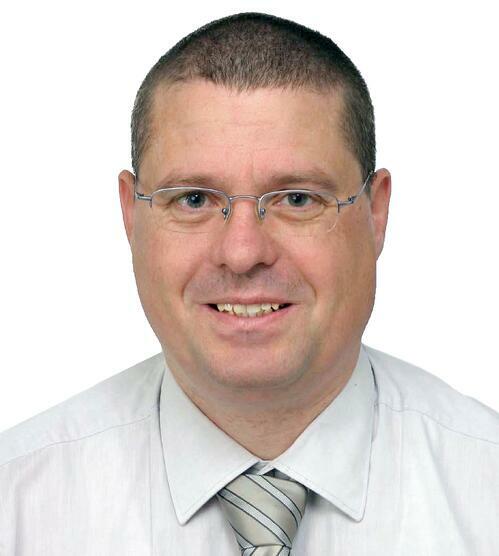 Photo: Dr. Uwe Iben, Head of Research and Technology Office, Russia bei Robert Bosch GmbH.